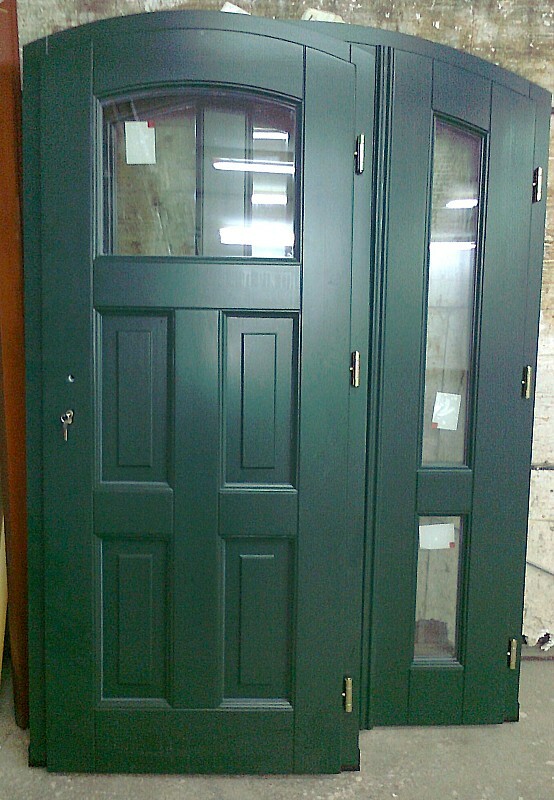 We are a manufacturer of external entrance doors. 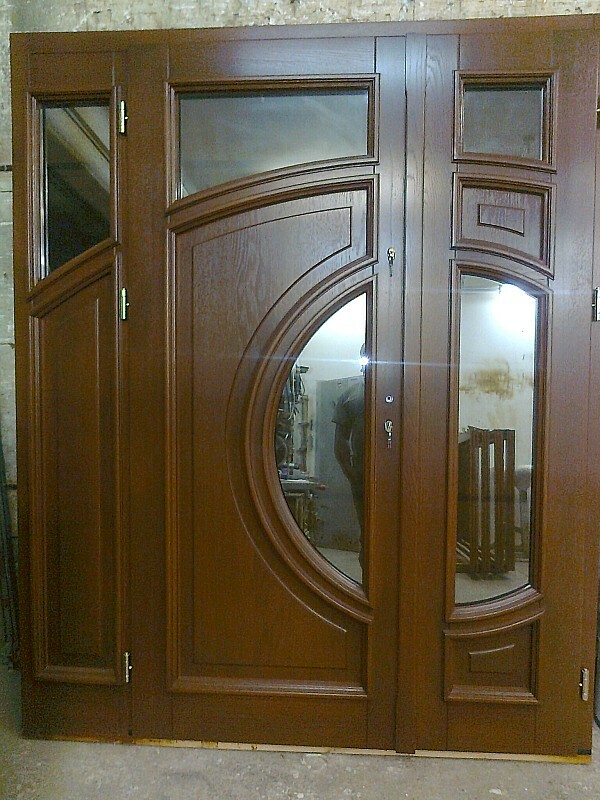 Our products show high durability. 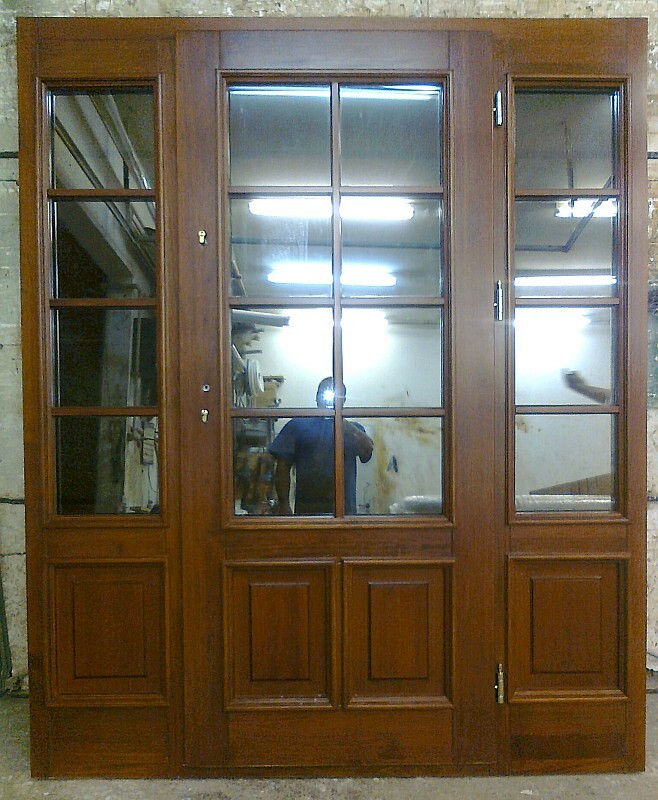 We produce doors from quality hardwood, softwood and exotic wood. 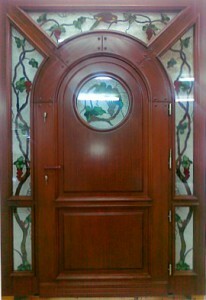 External doors are a showpiece of our home. 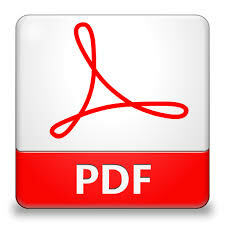 They are the first element at which our guest focus at. 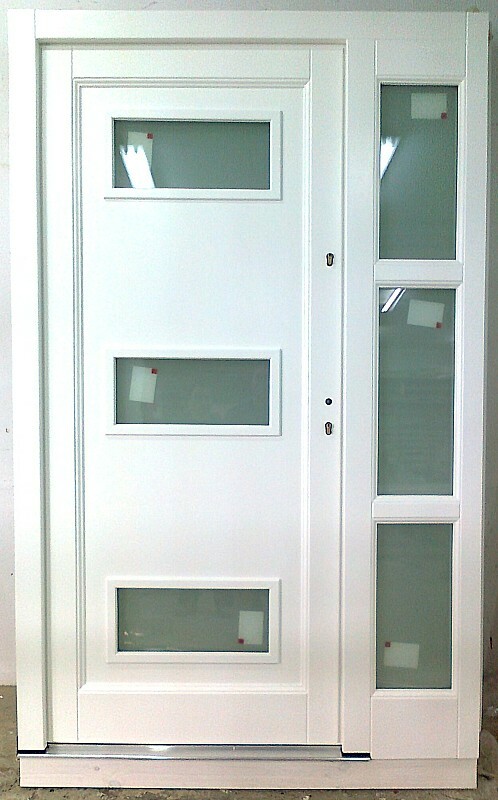 We advise our customers to choose aesthetic, firm, strong, warm at touch, resistant to distortions and quality insulated doors. 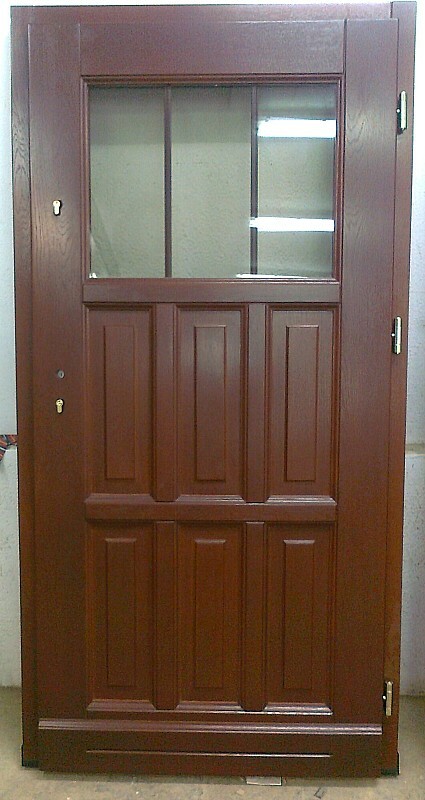 Doors should provide an effective protection against unintended guests, be functional and aesthetic at the same time. 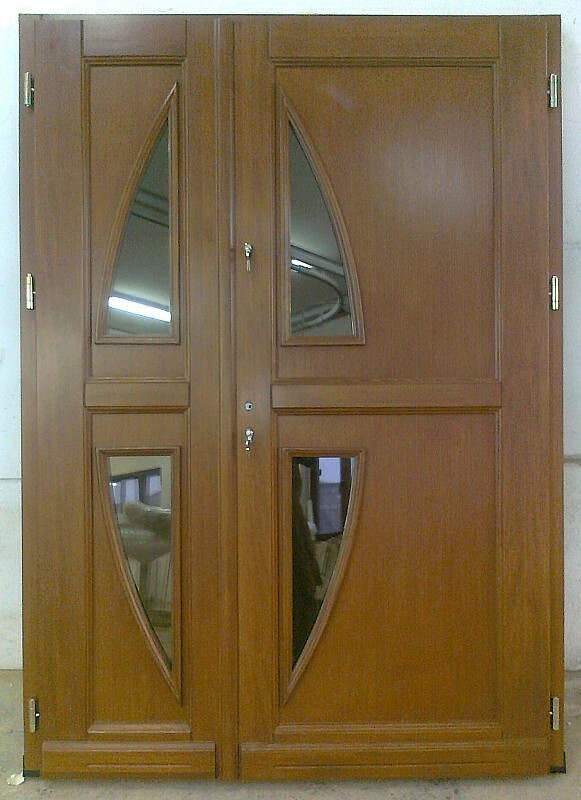 Our external doors meet all these features, thanks to the manufacturing process and noble, natural materials. 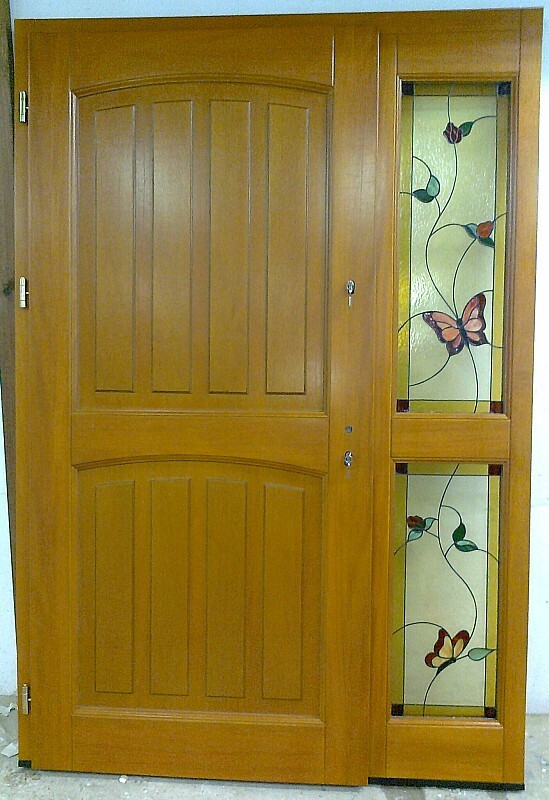 We offer wide range of patterns. 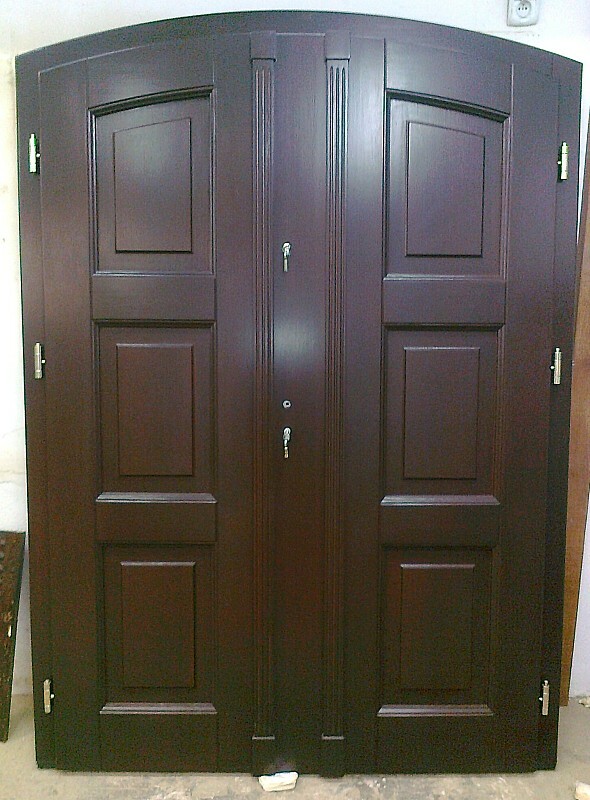 We execute also other individual projects. 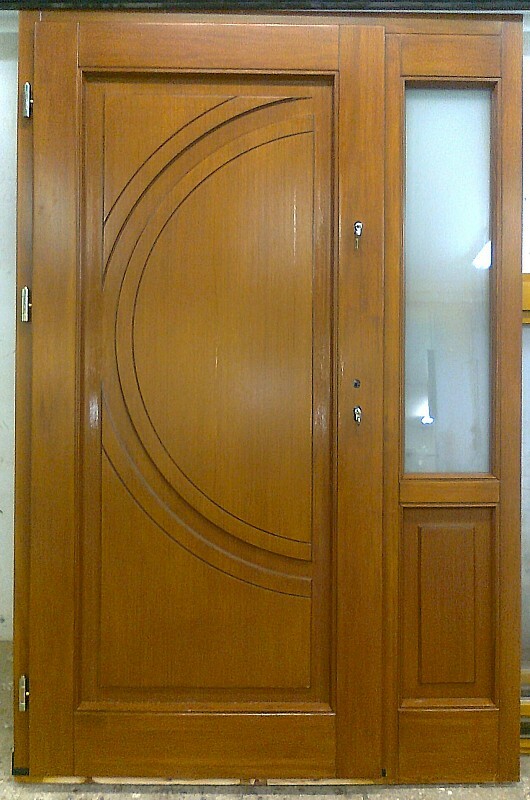 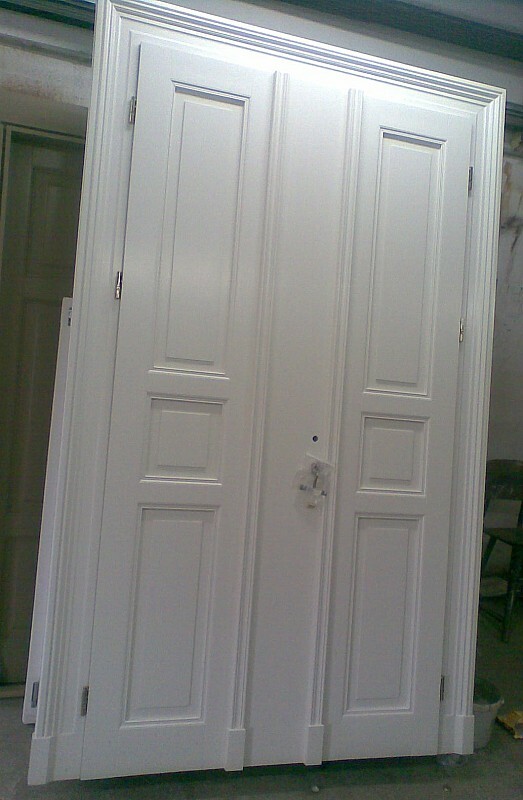 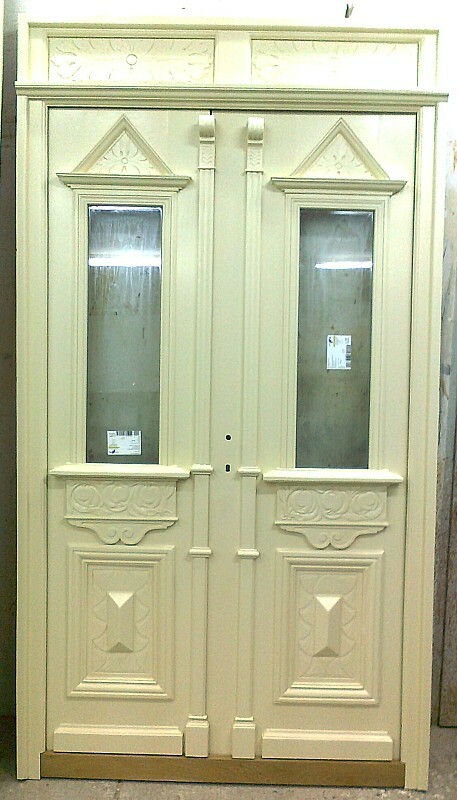 Besides the traditional patterns for doors manufactured by us, we execute also “retro” designs.